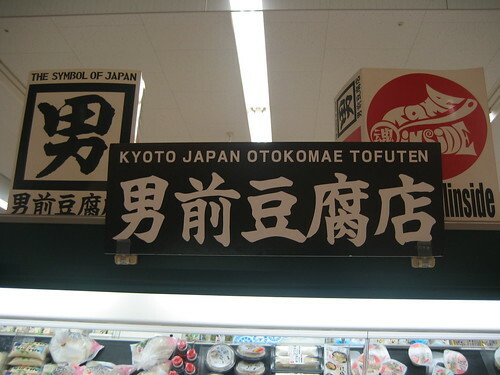 A Kyoto-based tofu maker(a brand of tofu named Otokomae which means Handsome Guy) created many kinds of great tofu. 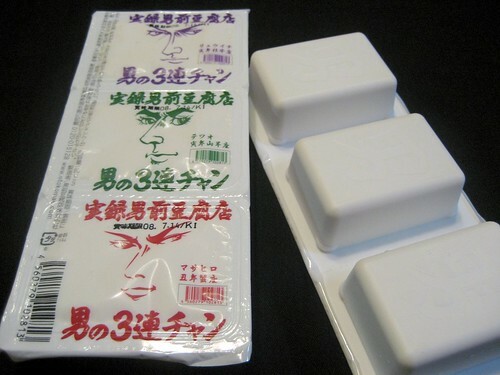 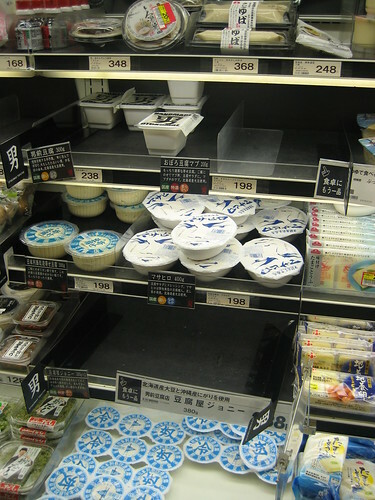 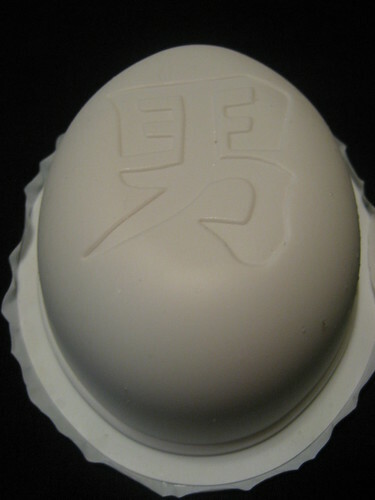 One of their products is tofu that boasts a big kanji character for 「男」”OTOKO”(male) on the package. 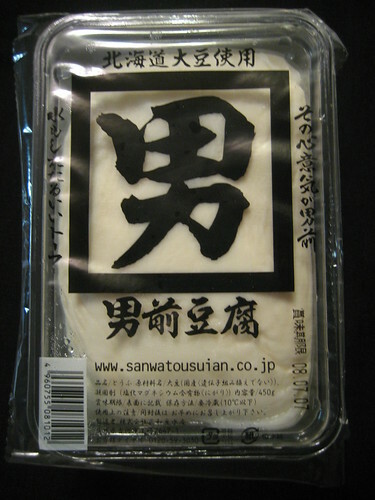 It’s much richer with a stronger soybean flavor than refular tofu.